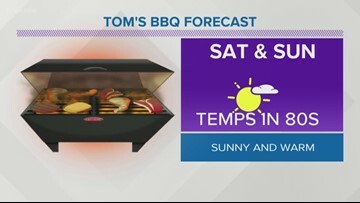 Thank you Tom Sherry for your BBQ forecast! 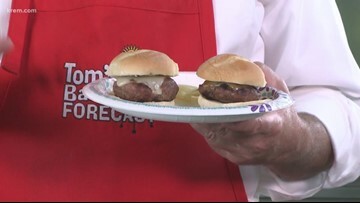 Thank you Tom Sherry for you BBQ forecast! 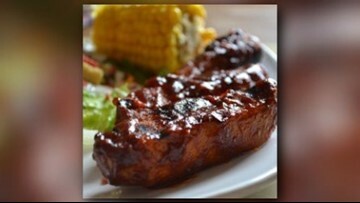 Try out Tom Sherry's BBQ Ribs! 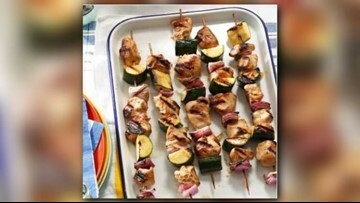 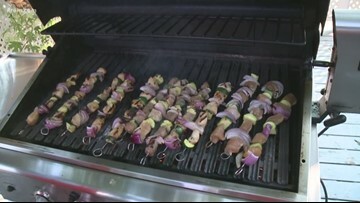 Tom Sherry is grilling up kabobs this week! 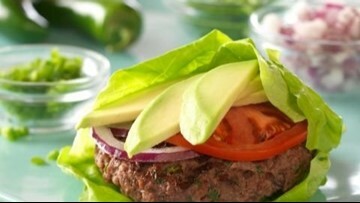 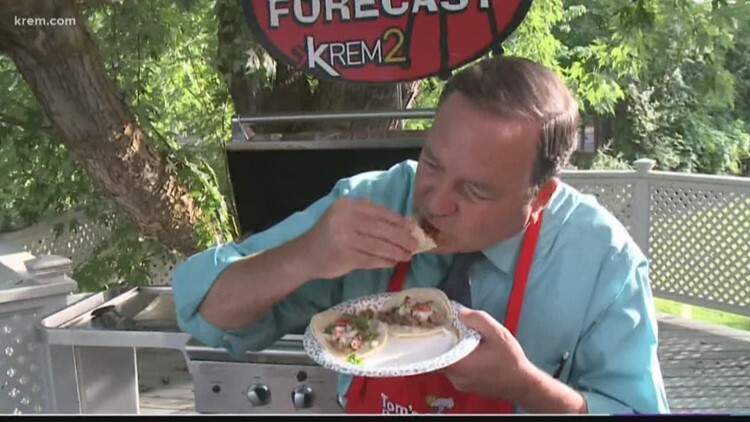 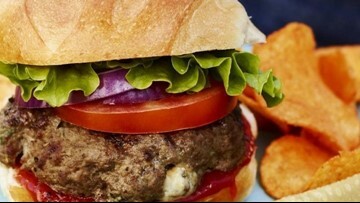 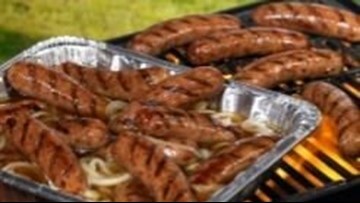 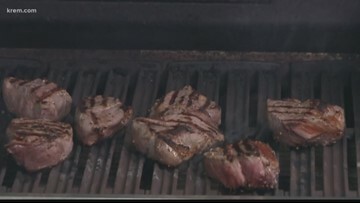 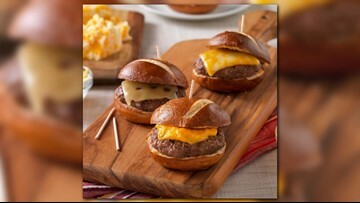 Check out what Tom's cookin' up for his BBQ forecast!